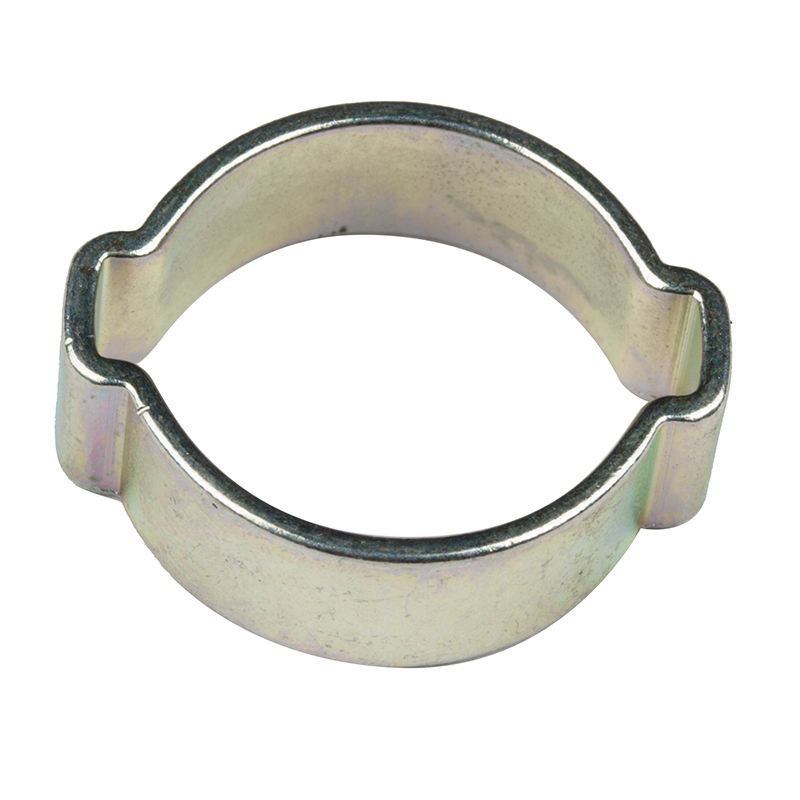 The Double, 2 ear or ‘O’ clip is an inexpensive, easy assembly clip which has many applications in addition to its normal role of sealing hoses against loss of liquid, air or gases.Additionally we offer the 1 ear clip which though slightly more limited in scope, offers an excellent solution to certain clamping application. 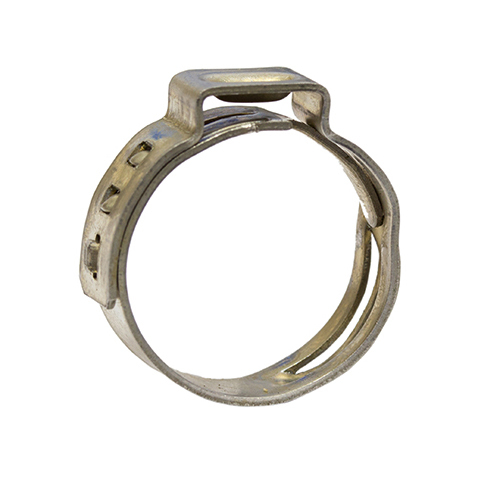 Both types are available in mild steel zinc plated and stainless steel as standard. Materials: W1 Mild steel zinc plated, W4 Stainless Steel AISI 304. 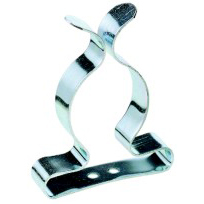 The same principle applies to the single ear clip. 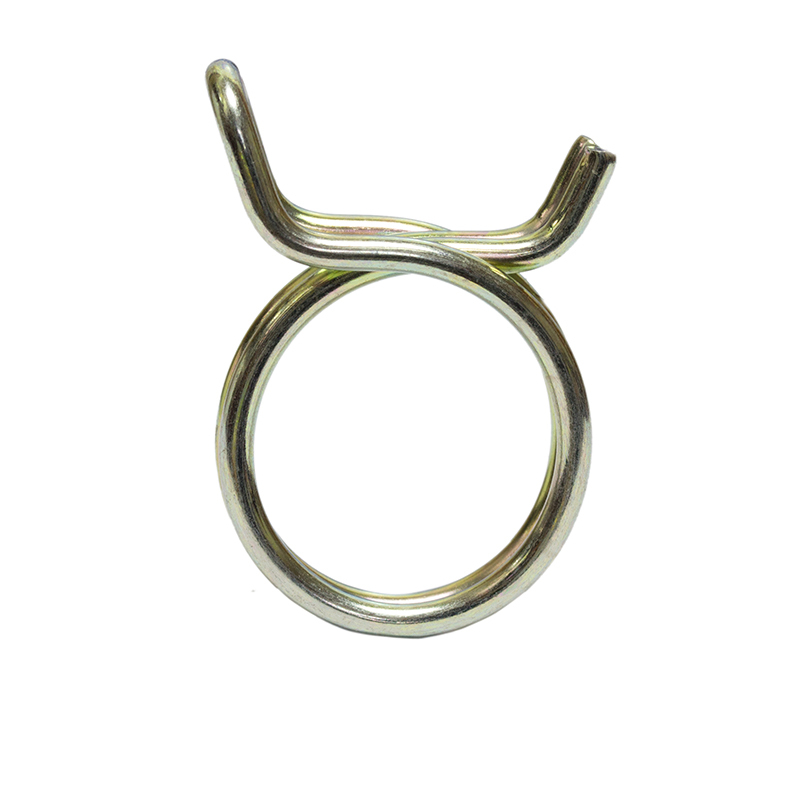 Selection of the correct size of clip is essential, choose a size approximately 0.4mm above the hose assembly.